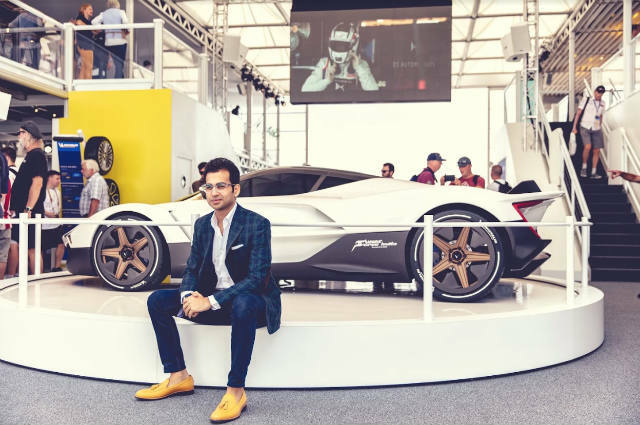 While nothing more than a concept as of now, homegrown Vazirani Automotive's lofty ambitions with the striking hypercar stand worthy of applause. 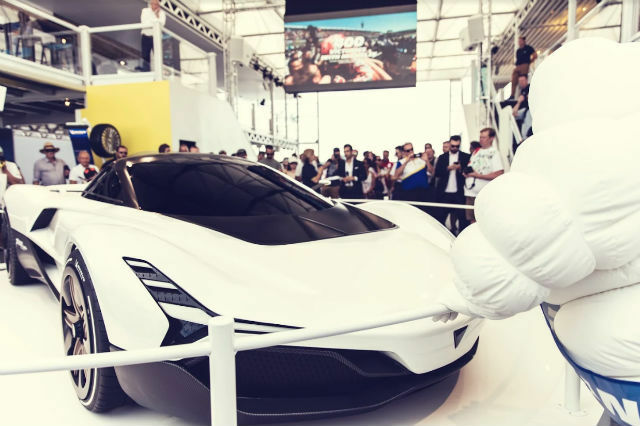 It’s not an everyday business to build hypercars. Even the global giants renowned for it - Koenigsegg, Pagani, Aston Martin, McLaren and the gang spend massive amounts of money, ingenuity and manpower to build super-exclusive and extremely fast cars. The difficulties are many - with R&D costs and engineering expertise being at the top. 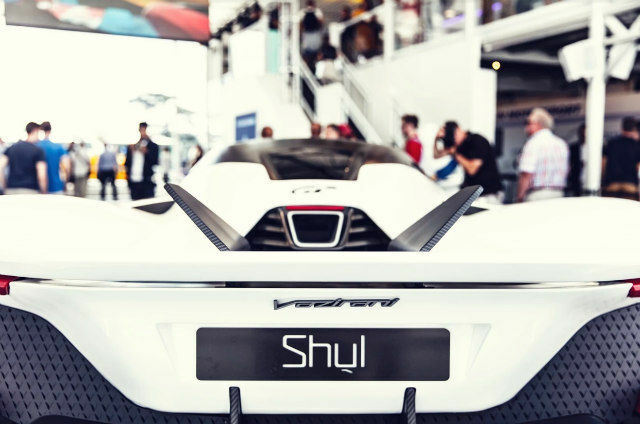 Still, if the early signs are anything to go by, homegrown newcomer Vazirani Automotive’s first hypercar concept, the Vazirani Shul, is quite an impressive start. The Vazirani Shul was born out of one man’s ambition to put India in the map of hypercars, and raise the standards of homegrown industries. 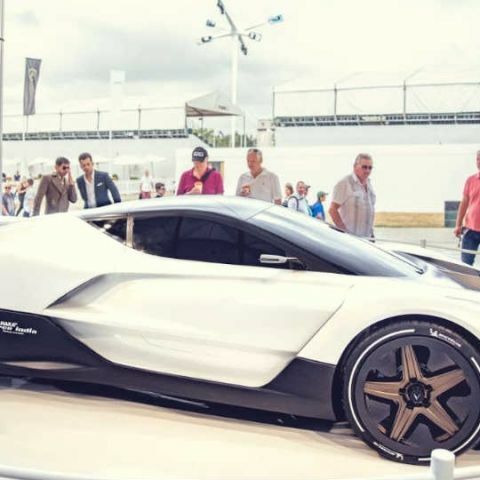 The key to the concept car is its jet turbine-powered electric powertrain, which attempts to address the issue of heavy battery packs being deployed presently in all-electric supercars. This turbine is placed in a carbon fibre suit for heat dissipation and latency purposes, and is essentially an onboard generator. When in motion, this generator helps recharge batteries faster when on the go. It is this factor that Vazirani hopes will help the car reduce charging times required, and with the prospect of on-the-go charge regeneration, should not only maximise total range, but also provide more and uniform power to the electric motors that power the wheels. 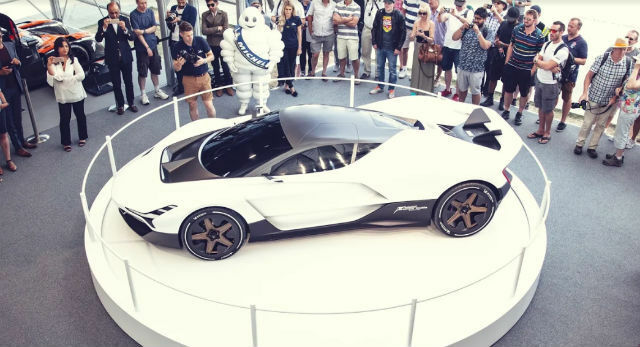 This turbine is placed in the same format as a mid-engine sports car, and the overall car is heavily inspired from the present crop of extreme supercars like the Ferrari LaFerrari, McLaren P1 and Porsche 918. While specific mechanical details are not out, the concept design of the Vazirani Shul is how the company wants the eventual production form of the car to look like. Additionally, special emphasis has been put on the romance of owning special breeds of cars, and as a result, the design is a tribute to legendary hypercars like the Jaguar F-Type. 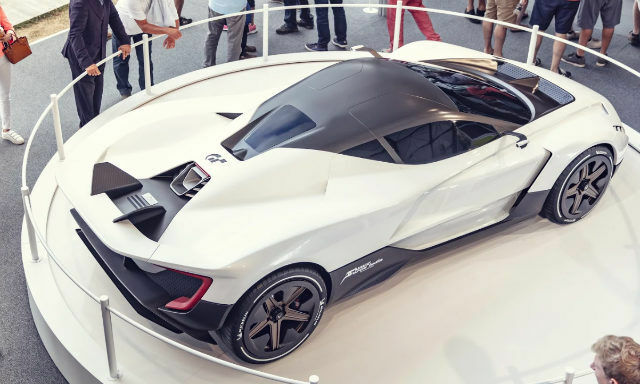 Further technical details, too, are in the shadows as of now, but if it does make it to production, it will presumably come with a whole bunch of technologies onboard like torque vectoring, radar-based driver assistance systems and multiple electronic assist systems to help bring out the most of the hypercar’s potentials. Founded in 2015, the company is based in Mumbai, with a team based in Los Angeles. It is presently working with a wide number of partners for working capital, engineering and development expertise and sourcing all components, with major partners based in UK, USA, Japan and Italy. 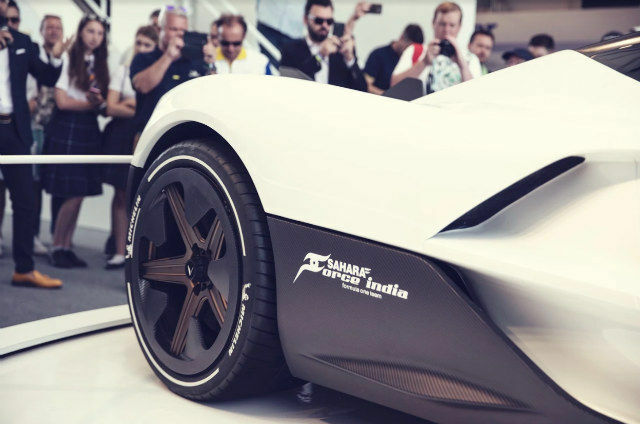 It is also supported in terms of designing and performance prowess by Kazunori Yamauchi of Gran Turismo and Michelin, and is also backed by India’s Formula One team, Sahara Force India. What other cars are there like this? The most prominent electric hypercar right now is Croatia-based upstart, Rimac. 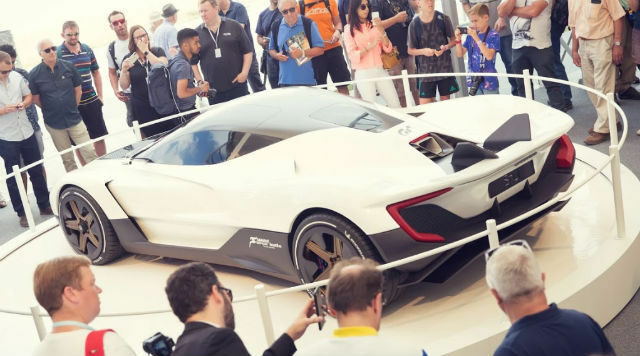 Largely made famous following Richard Hammond’s high speed crash in the company’s first all-electric production hypercar the Rimac One, the company has since come out with a second edition of its all-electric hypercar, the Rimac C_Two. 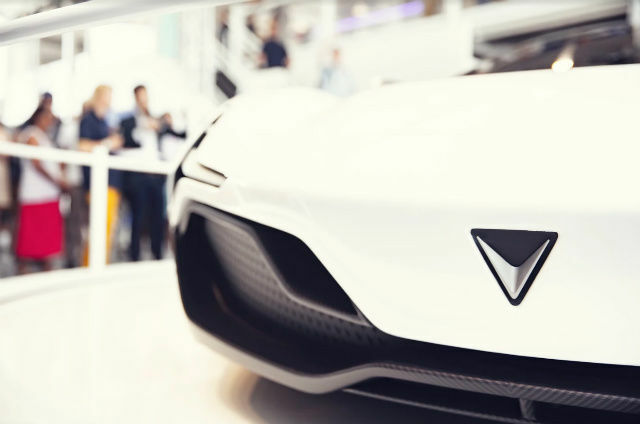 With claims like longer range, the usual range of equipment and even luxuries and claimed 0-100 kph time of less than two seconds, Vazirani will have its sight set on Rimac on how to conceptualise and develop all-electric hypercars. Tesla, too, is in the fray. The company’s latest generation of the tri-motor Roadster is yet another all-electric hypercar, and while it has already picked up criticism for its 200 kWh battery pack claim, there’s no denying that it is one of the very rare few right now that are showing a possible picture of making the present-day Ferraris and Lamborghinis obsolete. It, too, claims less than two seconds to reach up to 100 kph, which may well become a mainstream claim once all the electric hypercars start hitting the roads. When might I actually see one? There is no word just yet on the Vazirani Shul’s production potential. That said, it will be incredibly cool to actually see it make to production, and with a considerable range of financial and engineering houses backing them up, we remain extremely positive about the possibility of seeing a Vazirani Shul on the road. 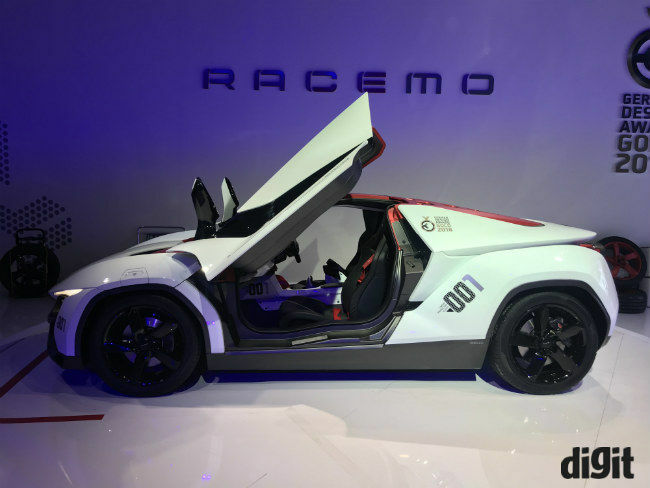 Up until now, two notable India-born supercar designs have featured the DC Avanti by popular car designer Dilip Chhabria, and the TaMo RaceMo, which as of now stands for the pages of history. While we leave you with all the photographs of the Vazirani Shul, here’s wishing them all the very best, and hoping that they do make it to production indeed.